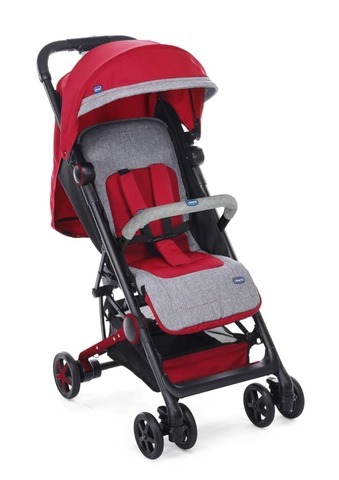 The new Mini Mo from Chicco provides Parents with an extremely lightweight, compact stroller perfect for those on the go. 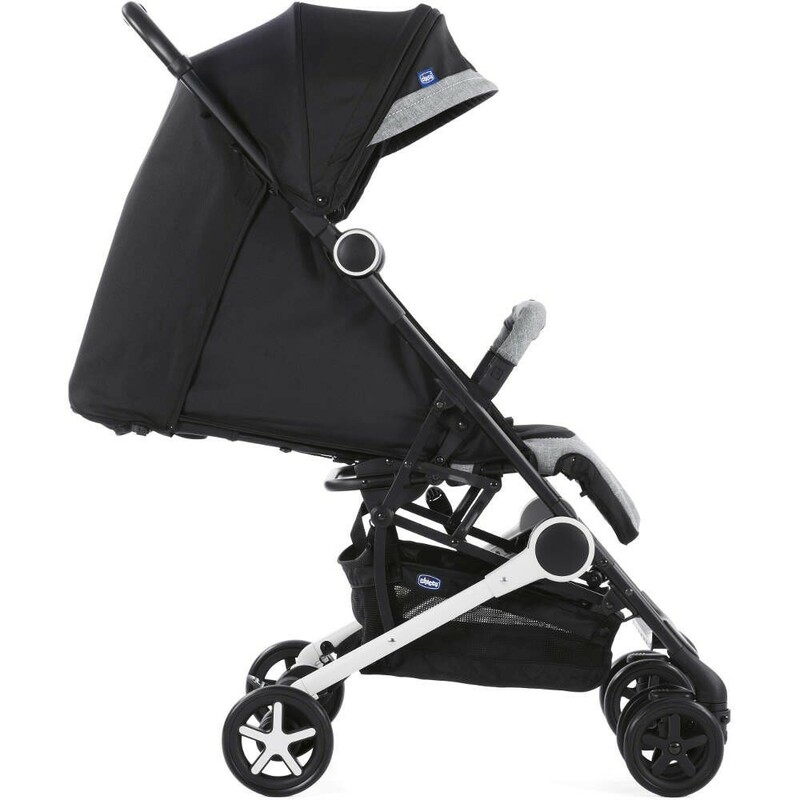 With its beautiful contrast fabrics combined with a chic black frame this pushchair ensures a comfortable yet stylish ride for your little one. 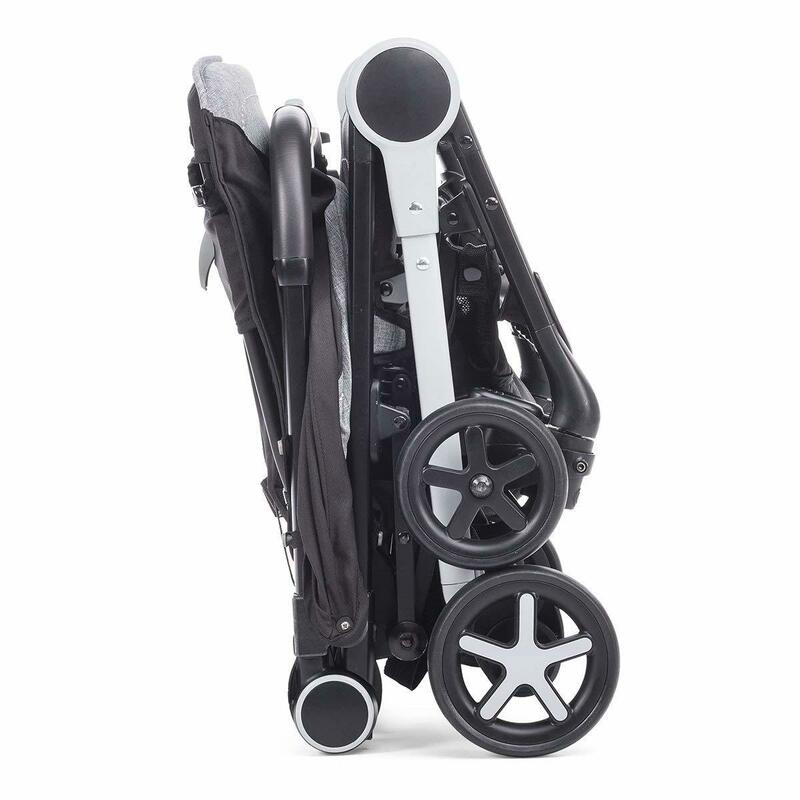 At only 6.3kg, the Mini Mo is ultra lightweight and is also Chicco’s most compact stroller yet, folding down to a small, easily manageable size. Featuring an innovative one hand folding system the stroller is self-standing once collapsed and can easily be transported thanks to its long convenient shoulder strap. 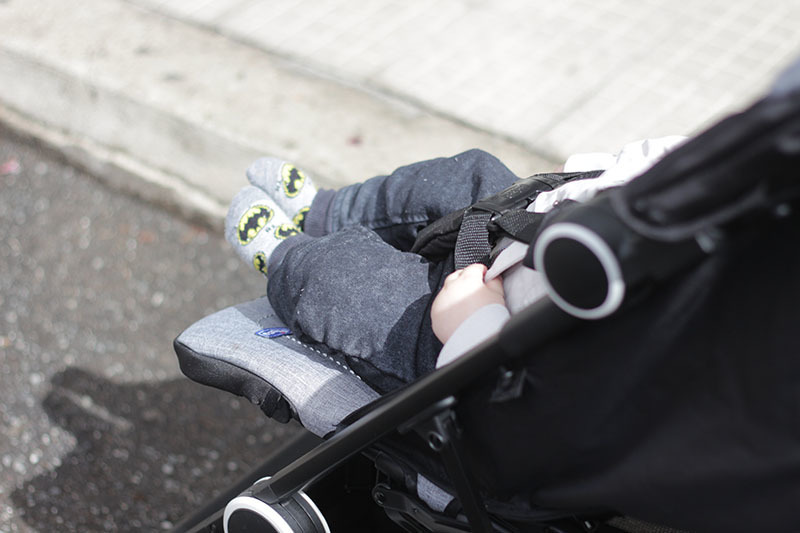 With a fully reclining back rest, adjustable foot rest and bumper bar, the Mini.Mo is suitable from birth and comes with shock-absorbing suspension on all wheels to provide a smooth ride and positive pushing experience. 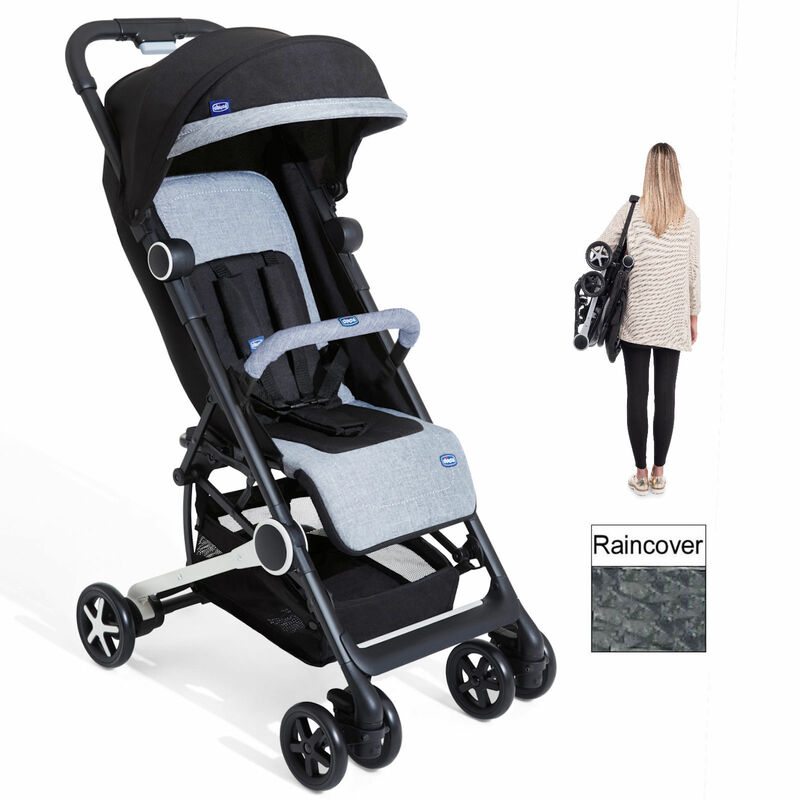 - Ultra Lightweight - only 6.3 kg!